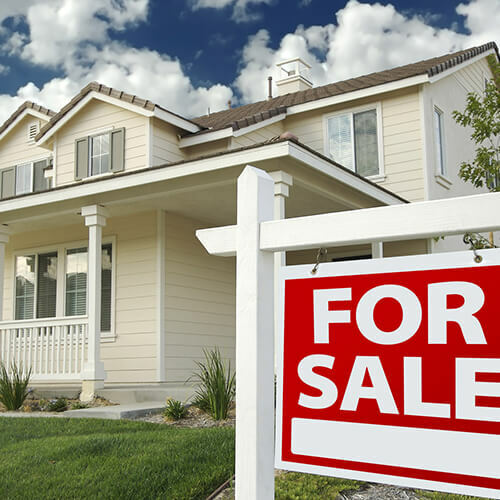 Crow's Nest Home inspections can help you buy or sell your home with confidence. As trained professionals we have has seen it all, and we'll provide invaluable help in turning you into a knowledgeable consumer. Homeowners can identify problems in the making and take preventive measures to avoid costly repairs. Sellers can understand conditions the buyer's inspector may point out and put the property in better selling condition by making repairs. Our inspection services are listed below. We perform a thorough, objective inspection and provide a detailed report with photo documentation that assesses the present condition of the house. Our verbal consultation is offered prior to making an offer on a house. We provide a thorough, objective inspection, without the detailed report. The same thorough, Home Buyer Inspection for the Seller looking to increase demand for their house. We perform a Home Buyer Inspection prior to the Builder One Year Warranty expiration. The detailed report documents the issues for the Builder to correct. A home energy audit assesses how much energy your home consumes and evaluates what you can do to make your home more energy efficient. Whether you are a building owner, property manager, leasing agent, lender or tenant, we to provide the property condition information you need.